Sometimes, writing can be a lonesome life. I am not often lonely (starved for stimulation), but in the past, I often felt lonesome (isolated from like-minded souls). Any calling that, by definition, requires intense concentration, solitude and time submerged in another world, can make us feel lonesome. Especially writing. Fiction writers must submerge themselves in the thoughts and feelings of their characters. Nonfiction writers must focus hard on delivering their message in an engaging way. Poets must always tap into the music of life. I write in all three forms. And it can be draining — if I let myself become unbalanced and lonesome. There are those of us in this writing life, myself included, who have learned The Hard Way that we must not walk this path alone anymore. I am now one of those blessed folks who is no longer alone. For this, I thank the Grand Rapids writing communities of Jot and Breathe. And I thank Susie Finkbeiner, author of this blog and possessor of a beautiful soul. I am lucky beyond my just desserts to have found these folks. I owe them a great, big, fat debt. Do you want to connect with and read the work of these wonderful people? Good. Here are the blogs/websites of a few of Jot and Breathe’s most influential writers — meaning, the ones who have helped me, personally, the most: * Susie Finkbeiner, your friend who writes this blog. She is caring, talented and generous with her time in the way she comments and engages online. Plus, she lets me write for her. What could be better? * Cynthia Beach, professor of writing at Cornerstone University, creativity coach, and fiction writer/novelist. * Matthew Landrum, poet and poetry editor at Structo Magazine. * Andrew Rogers, short story writer and acquisitions editor at Discovery House. * Josh Mosey, PROLIFIC blogger and fiction writer. * David Landrum, writing polymath, like me, who also shares insights generously. * Deborah King, blogger and young-adult fiction writer, with whom I am in the process of starting a Grand Rapids writers group for people in our stage of the writing life. * Melanie S. Pickett, blogger, essayist and nonfiction writer with a passion. I could keep going for miles, but I don’t want to overwhelm you with new faces, if you’re not already connected to these kindred spirits. The biggest thing I have gained from these relationships is their continued online presence and willingness to engage with me. These traits have positively shaped the course of my self-expression in the past six months. I would not be submitting work today if not for all of them. If you aren’t connected to a local writing community, what would you say is holding you back? Is there a step you could take in the next month to overcome that obstacle? I would love to hear a bit of your story, and I promise I will monitor this thread and respond to you. 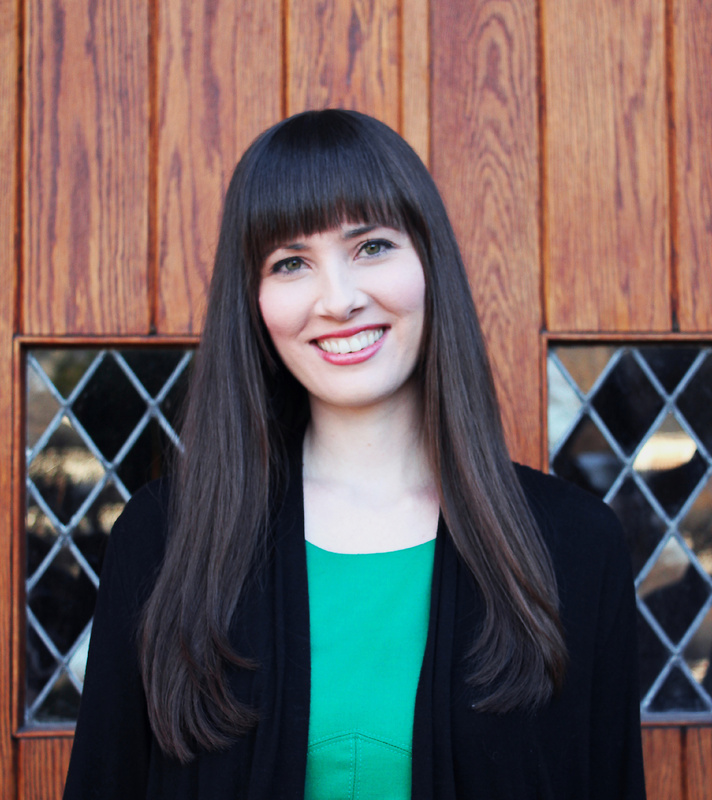 Rachel E. Watson, Cornerstone University ’09, is a Grand Rapids author who is taking a cue from Toni Morrison and writing what she wants to read. 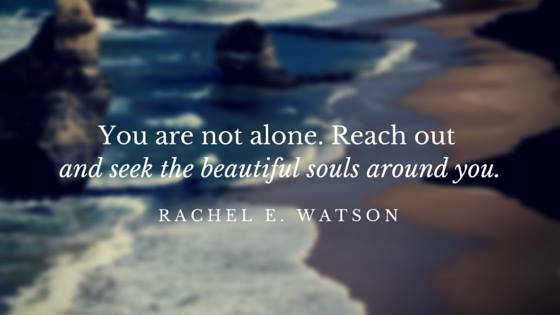 This includes fiction, poetry, and reviews on her website, RachelEWatson.com. Her debut poems will appear in the May 2015 issue of Indiana Voice Journal, and her first short story will be published by Splickety Lightning Blog, a flash-fiction outlet. Her nonfiction work has been published in The Grand Rapids Press; Campus Voices: A Student-to-Student Guide to College Life; Feathers & Leaves 2009: A Publication of the Cornerstone University English Society; and The Daily News in Greenville, Michigan. Follow her on Twitter and Facebook. Hey friends! As promised, I will be monitoring this threads to read and respond to comments on and off today and tomorrow. Feel free to start the chat; don’t be shy! Rachel – Thanks so much for the kind words. I couldn’t agree with you more. If it hadn’t been for Bob and Matt talking about starting a writers group way-back-when I wouldn’t have anything written – and certainly nothing published! Beyond the writing though, I also wouldn’t have the friendships with the beautiful souls you’re talking about. The guys in my group are writing comrades, sure, but they’re also the guys I call when I need help moving, or when I have a question about life and faith, or if I just need to ask someone, “Am I crazy for thinking this way?” 🙂 Because they’re also writers, dealing with the same insecurities as I am, I know they’ll be straight with me and speak in a language I understand (even if my questions aren’t always about writing). THOSE friendships — the kind you’ve built with Josh, Matt, et al — are the ones I hope to build in future days as Debbie and I kick off our writers’ group. Our goal is to add another layer of depth/support/critique within the communities we have at Jot and Breathe, and beyond. If you have any tips for us as we get the group off the ground, or if you just feel like sharing how yours came to be, I’d love to hear your insights.